1. 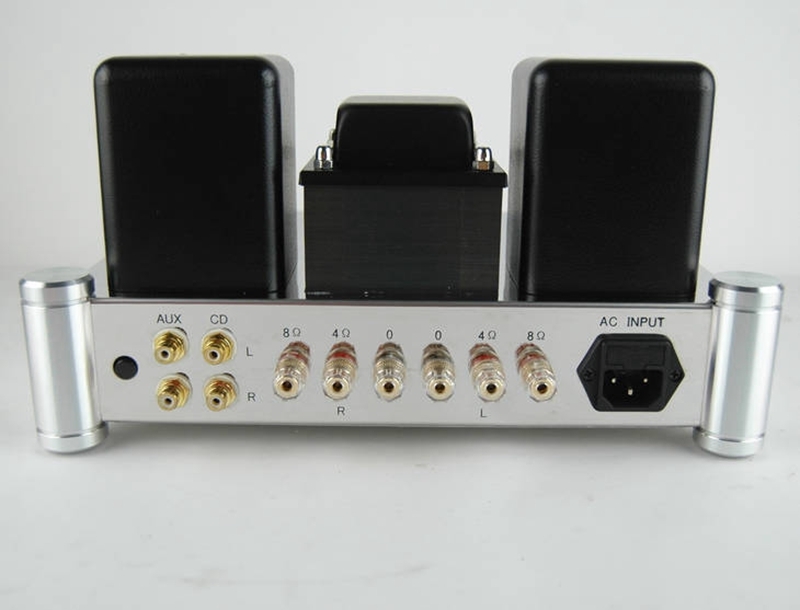 Pre-amplifier: 6N2J × 2. 2. 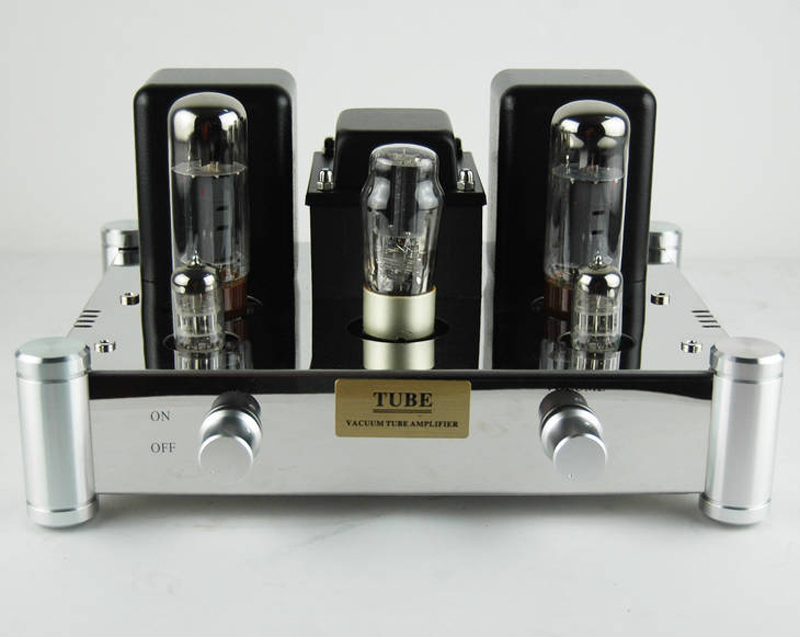 Power amplifier of output tube: EL34B × 2. 3. 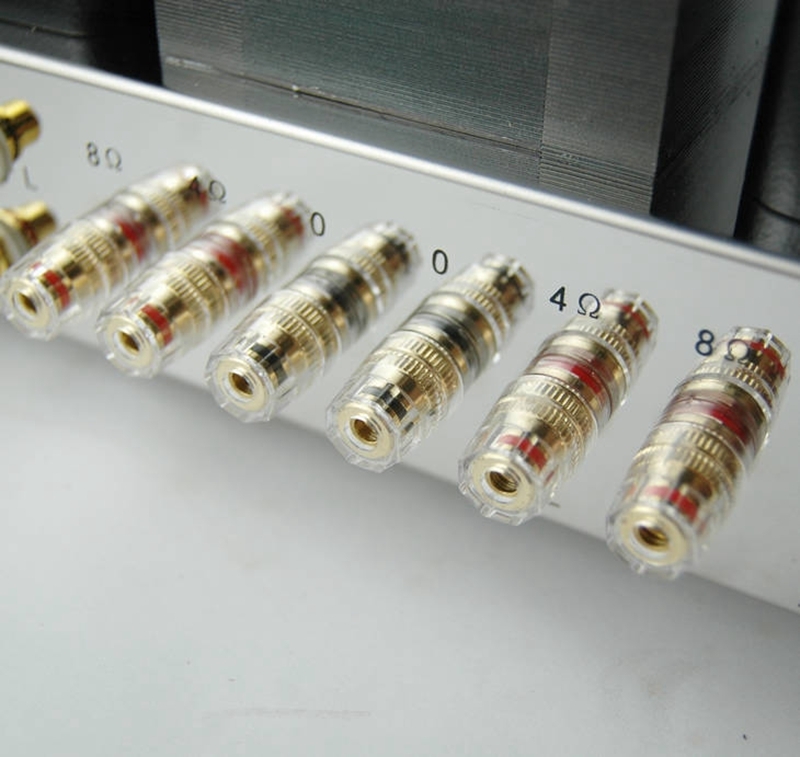 Rectifier tube: 5Z4PJ × 1. A. 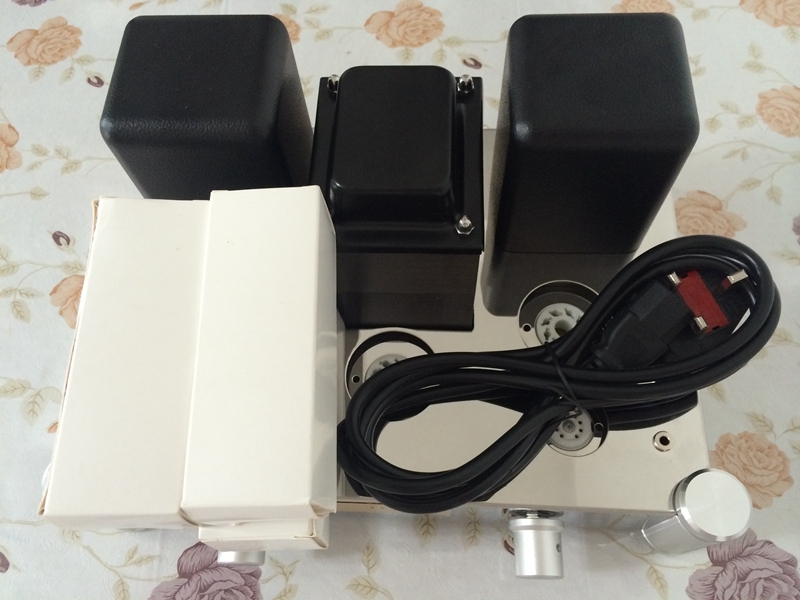 Use 0.35, 96-60 large power core manufacturing, design power of 200W to ensure adequate power and low temperature rise. B. Use high-quality oxygen-free copper enameled wire enameled layered tightly wound, with extremely low no-load current characteristic, quiet operation, no vibration, no hum. C. Divided into sub-fine tightly wound, with Japan's ultra-thin electrically insulating paper of pure wood (thickness of only 0.06MM, withstand voltage 2000V). 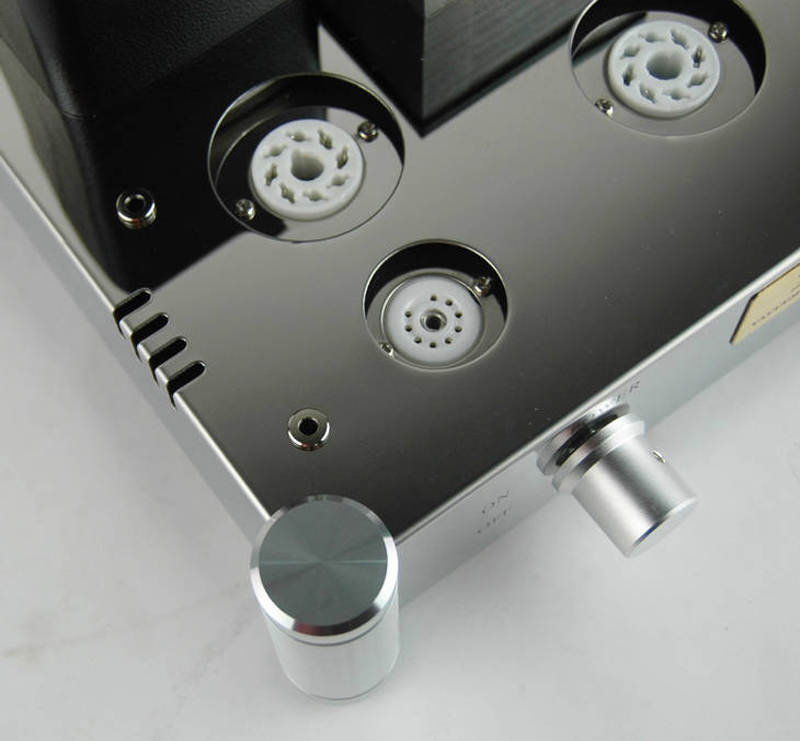 Using the classical input series, parallel output characteristics, to make up for high output transformer inductance, low leakage characteristics. 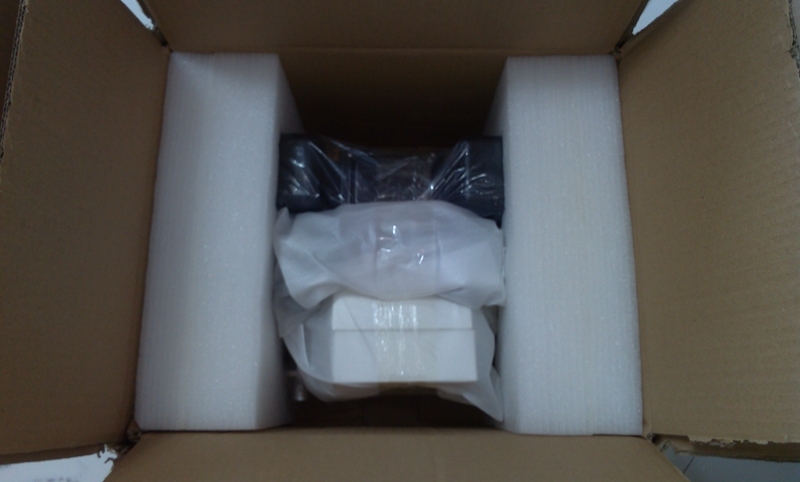 D. Housing of output transformer with high-grade stretch cover, surface temperature paint handling, and bright fringes processes. A. 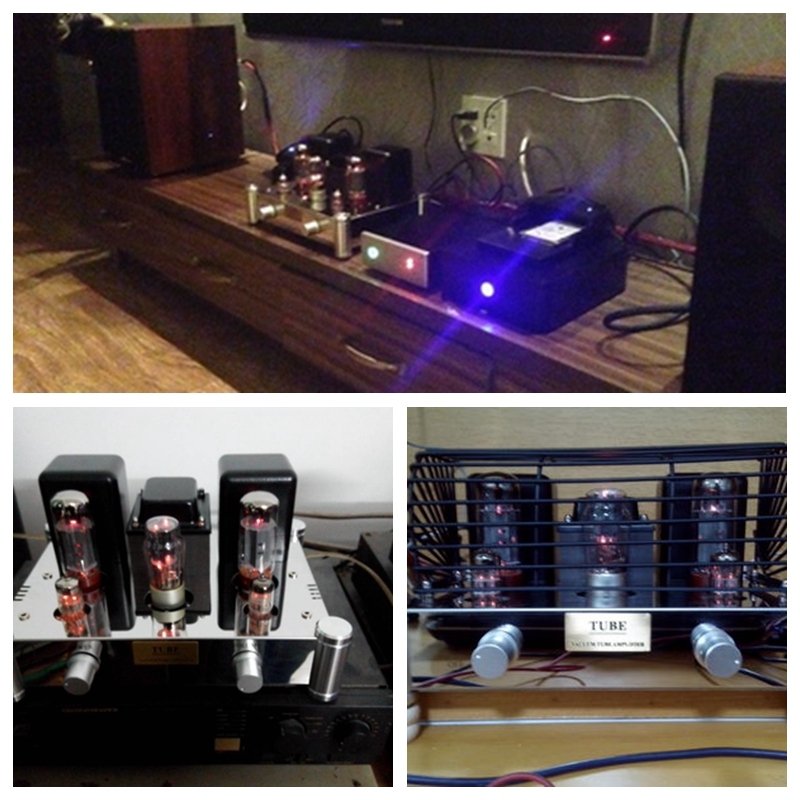 Use imported HIFI capacitor filter capacitor (Japan ELNA, Japan Ruby, etc.). 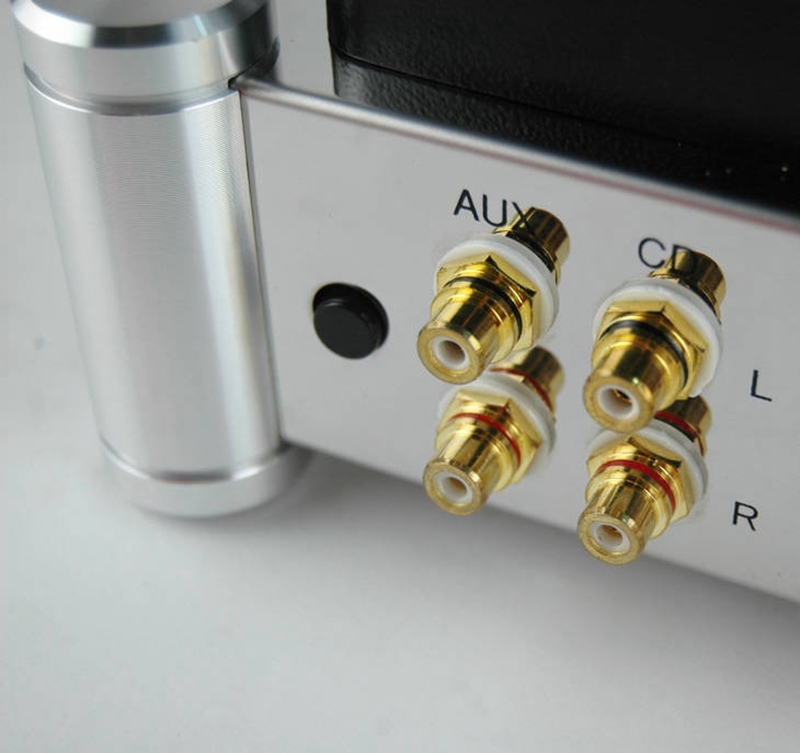 B. Coupling capacitances adopt HIFI-class audio-specific capacitors; sound transparent is elegant, passionate. 9. 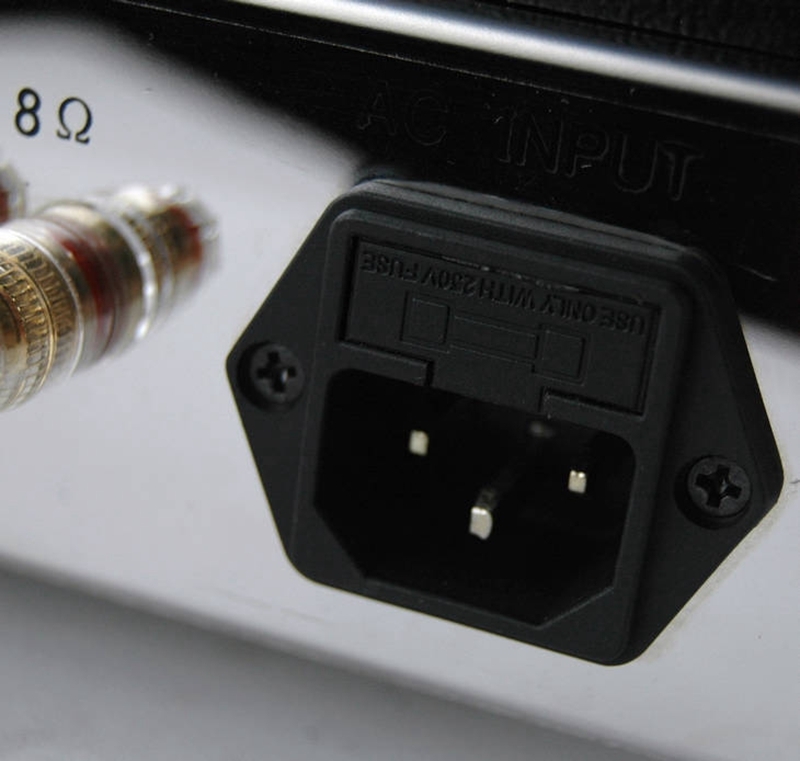 Audio output terminals adopt high-grade gold-plated sockets with a transparent cover. 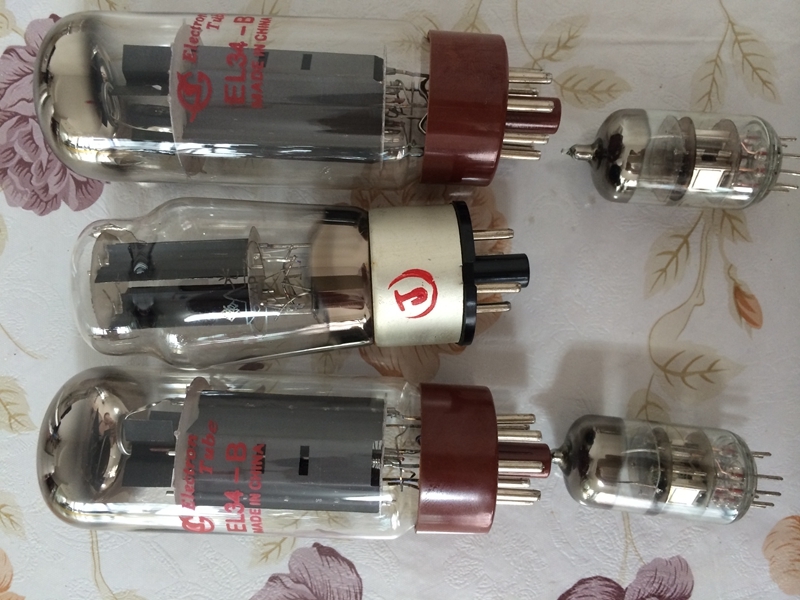 A. adopt Japanese SUN classic lines improvement, every channel uses 2pes three common cathode tube parallel amplification with high output voltage. 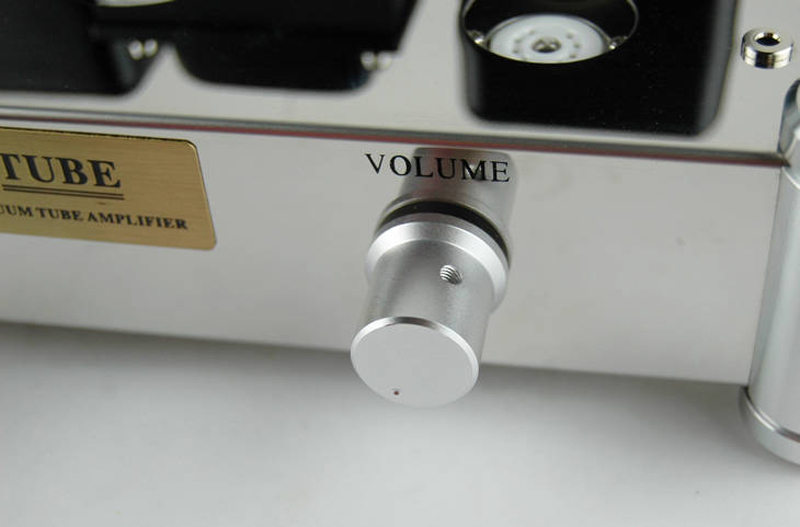 B. has characteristics of driving current, full sound fast, transparent treble and smooth. C. Adopt high-voltage full-wave rectifier tube dual with 315V +315 V, import core power inductors, ?-type power supply filtering, import Philips / ruby supply filtering. 1. 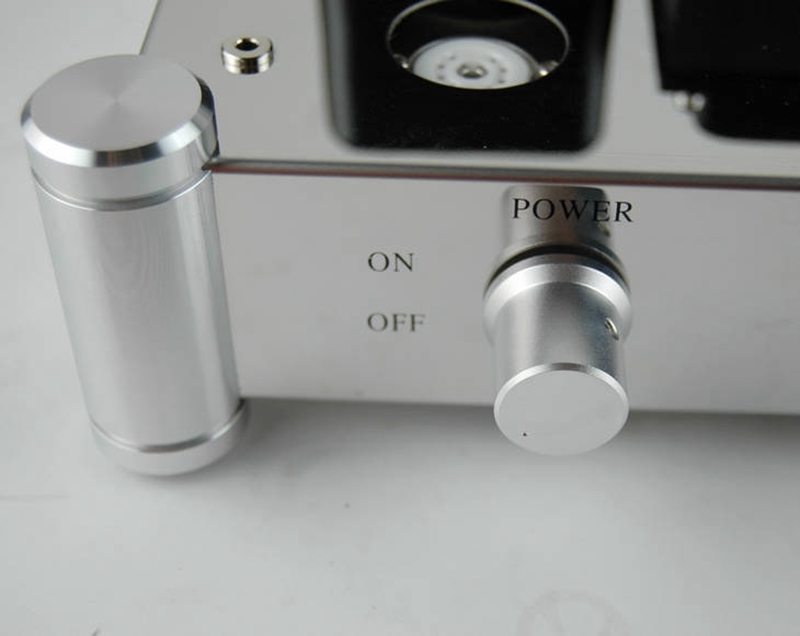 Output power: 2 * 12W. 2. Frequency response: 20Hz - 28 KHz. 3. 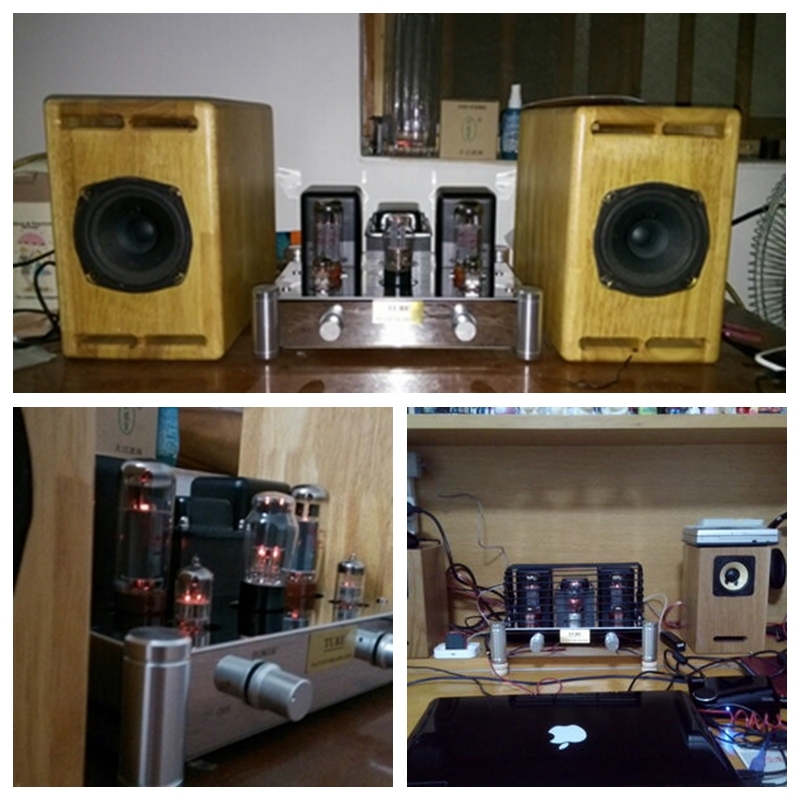 Output impedance: 4/8 ohm. 5. Total Harmonic Distortion: < 1% (@ 1 kHz). 9. 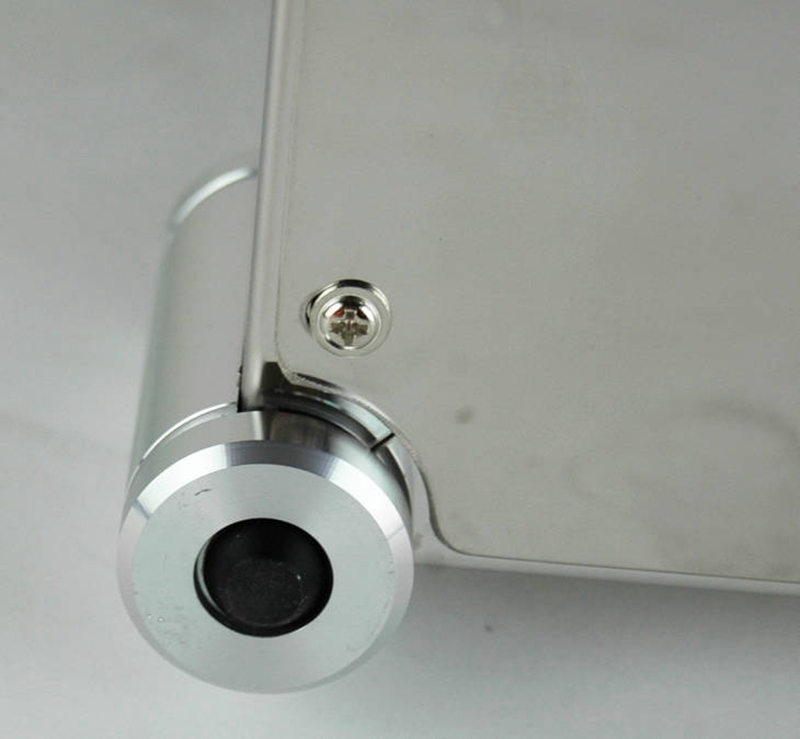 Size (W × D × H): 315 × 280 × 155mm.